We offer you professional services that go beyond pure language learning and round off the offer of LanguageMasters: editing and translating simple to sophisticated texts. Whether it is certificates, correspondence, contracts, brochures or a whole website, we will be pleased to provide you with perfect translation, proofreading and editing. 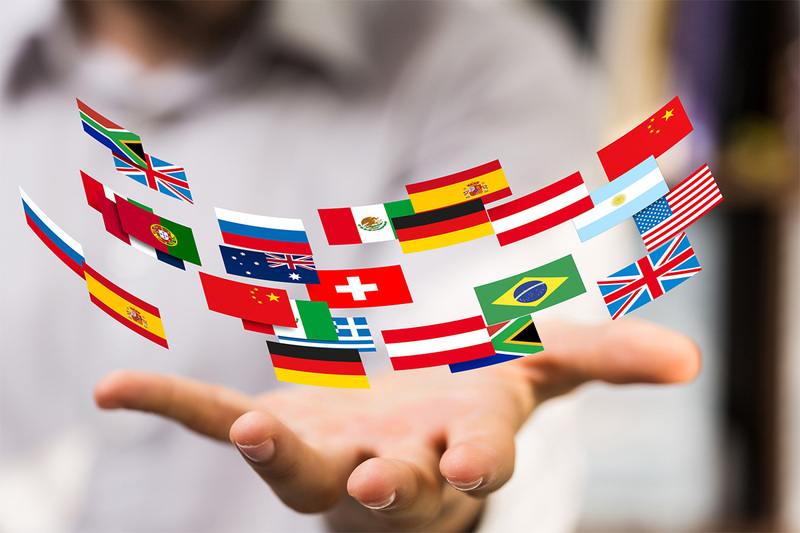 Our first-class translations from and into almost all world languages and subject areas are fast, reliable and timely. When you need a high quality translation, send us your texts simply and conveniently online! We guarantee you the highest level of care and quality standards and ensure your professional appearance both in spoken and written aspects.